Jon Bon Jovi is well known for his artistic side—he’s been an extremely successful American musician, singer, songwriter, record producer, and actor since the 1980s. But Bon Jovi isn’t just involved in the arts. He’s also heavily involved in philanthropic work. Since the 90’s, Bon Jovi has gotten involved in numerous charities, such as the Special Olympics, American Red Cross, Habitat for Humanity, Project H.O.M.E, Covenant House, the Oprah Winfrey Show, “Everybody Hurts,” the Elizabeth Glaser Pediatric AIDS Foundation, and The Jon Bon Jovi Soul Foundation. He started out doing things here and there, donating money, and using small amounts of time to help causes. 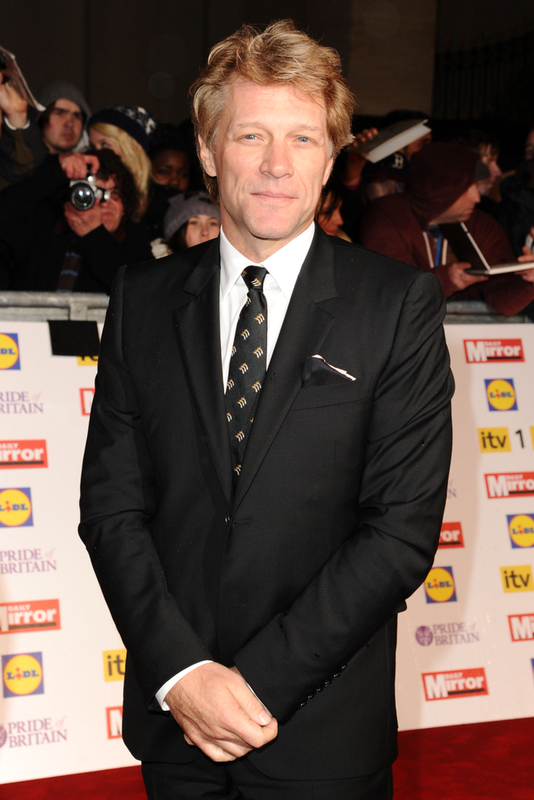 But as time went on, Jon Bon Jovi realized that he wanted to do more to directly affect people. In 2005, he decided to dedicate himself to philanthropy. He founded the Jon Bon Jovi Soul Foundation in 2006, and hasn’t looked back. The foundation focuses on battling homelessness in the United States. Through its programs, 330 houses have been built across the country, a community restaurant called the JBJ Soul Kitchen was opened, and thousands of people have had a chance to interact with mentors—communicating what their biggest obstacles are, what they need, and coming up with long-term solutions. Bon Jovi himself has become educated on the subject of homelessness, and has volunteered countless hours hosting events, working in soup kitchens, and starting new initiatives to help those in need all over the country.